I did a quick Christmas themed activity with my son. We made a simple card with do-a-dot green color marker. Do-a-dot markers are Shaunak's favorite. 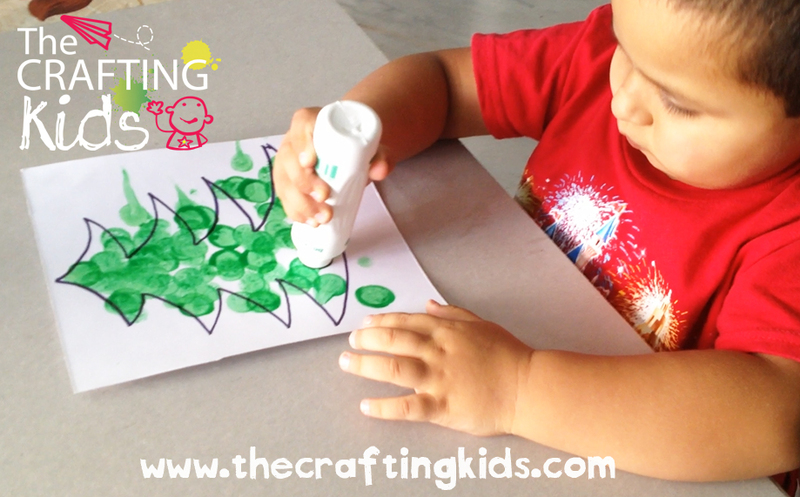 They help improve hand eye coordination as kids can direct the stamp at their exact aim on the paper. They are also very easy to hold. 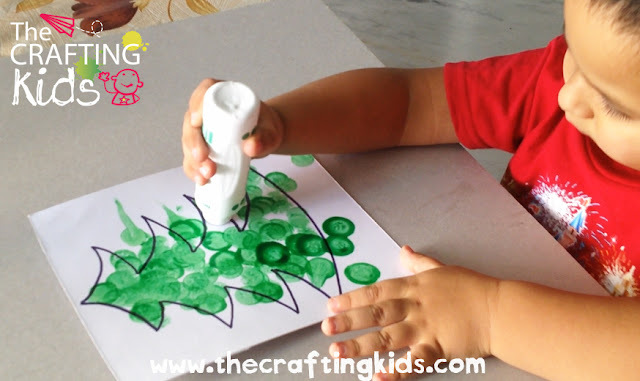 If you haven't let your kids paint with do-a-dot yet, then you should probably do it soon and enjoy watching them go stamp-stamp!! I drew shape of a Christmas tree with black marker and let my son use his favorite do-a-dot to fill it. 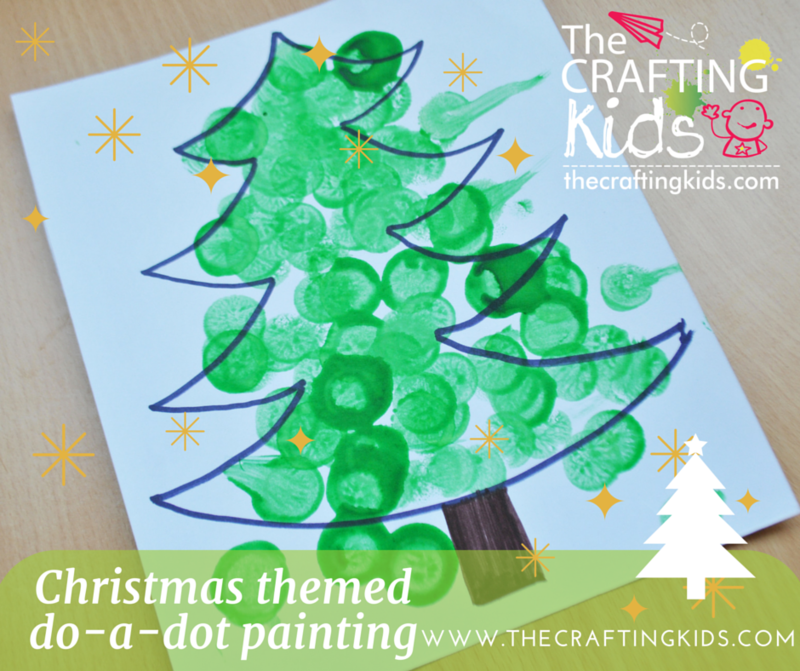 As we did the activity, we talked about the colors- green and brown, about Christmas and the shape-circle (the dot). 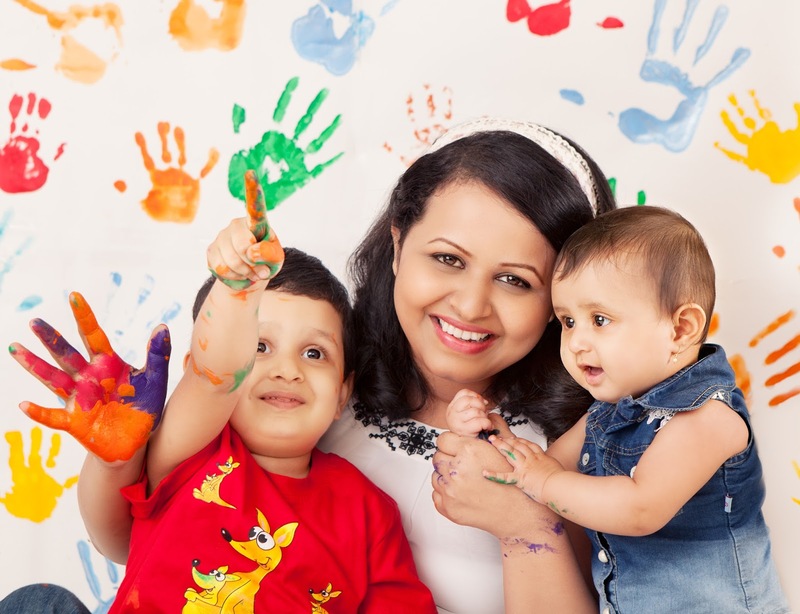 DOES YOU TODDLER ENJOY PAINTING WITH DO-A-DOT MARKERS? 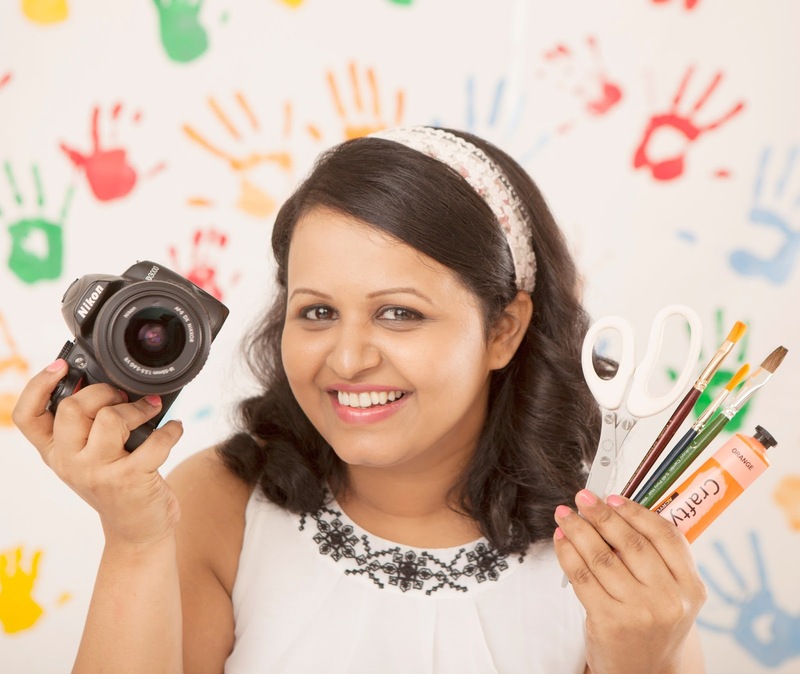 SHARE THE PROJECTS WITH ME ON FACEBOOK!